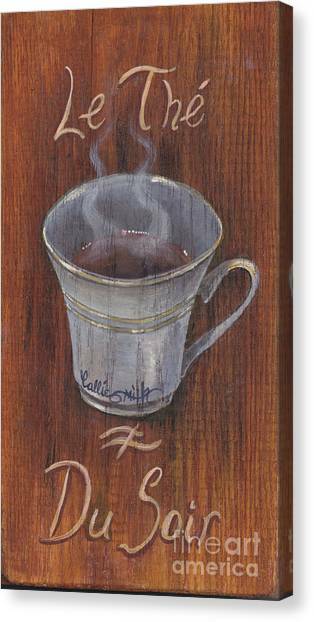 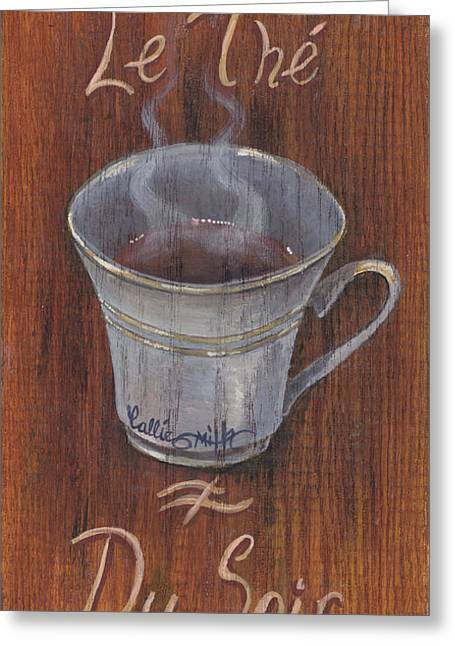 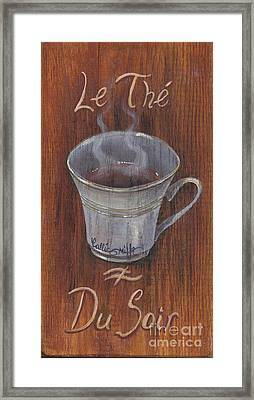 Evening Tea is a painting by Callie Smith which was uploaded on October 7th, 2010. 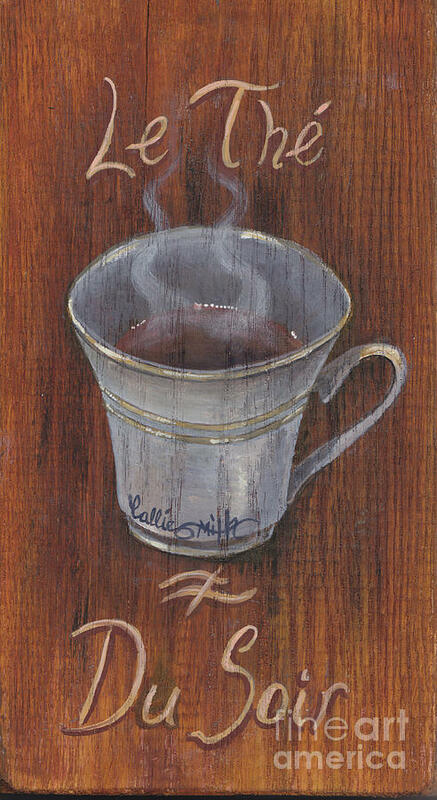 Hi, Callie, your teacup looks perfect for a cool winter night! 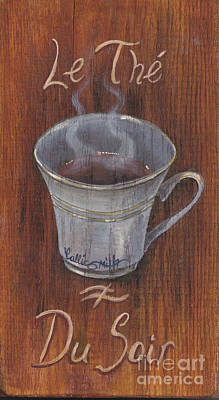 Nice contours and the rising steam makes it even more realistic!